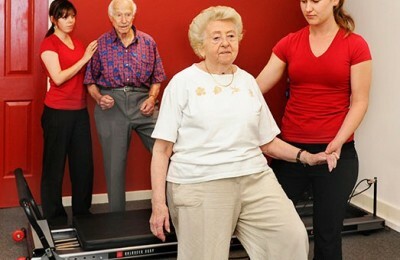 A vast range of services on offer including Pilates, SCENAR Therapy, and Physiotherapy. We’re here to help you be healthier and look better than you ever imagined. We treat a wide variety of conditions such as back and neck pain, headaches and more. Health Point Physiotherapy is a modern, well equipped multidisciplinary physiotherapy practice specialising in general physiotherapy, McKenzie method, Clinical Pilates, SCENAR therapy, Electrotherapy and more which leads to our high treatment success rate. Develop core stability. Increase overall health. Help reduce pain. Improve health and wellbeing. 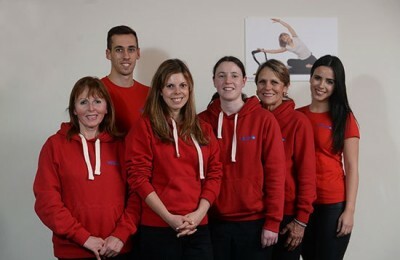 Pilates for Kids; scoliosis management; enhancement of sports performance. Injuries can affect productivity at work, not to mention the other associated costs such as medical expenses, replacement staff and training. Helps your body to heal itself. No side effects. Delivers drugs directly to the affected area. Treat pain & inflammation. Pain free. Non invasive. Real Time Ultrasound provides instant feedback to make sure that you are activating your muscles correctly. Physio bracket allows for 100% accurate muscle strength measurement. In our previous blog we discussed how back pain can be caused by sedentary occupations or lifestyle. In this blog we will look at back pain caused by manual jobs. Explore our frequently asked questions section. Our team is dedicated to your health and wellbeing. We’ll get you feeling healthier than you ever imagined. Take the first step toward a healthier you!